through BirdEye's online survey software, engaging at the right time, in the right channel. experience, wiring your entire organization around customer insights. Create surveys for customer experience, employee experience, product experience, and brand experience. Engage each customer at the right time with NPS or CSAT surveys. Collect feedback across the customer journey via email, websites, SMS, and more. Create, test and modify multiple surveys in just a few clicks, no coding required. Design surveys as short as the modern customer's attention span. Create mobile-optimized surveys for millennials with the pick-one option. Use BirdEye to make it simple for customers to give their feedback so you can turn every survey into a review. 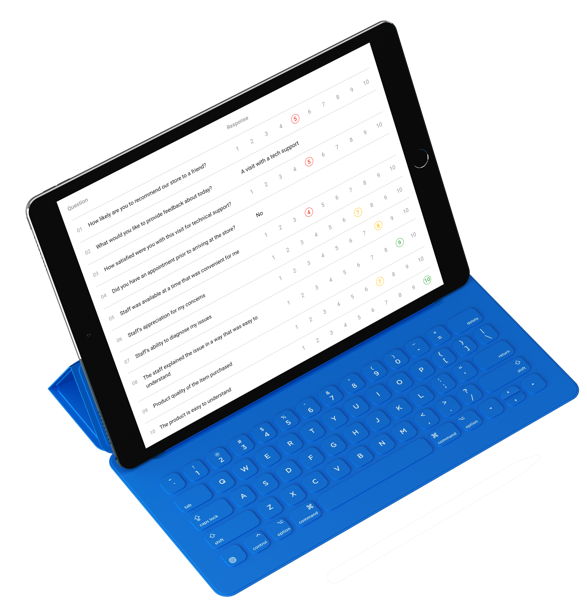 Slice and dice responses however you like: by question, over time, or by location to identify sentiment trends with advanced survey reporting and custom dashboards. BirdEye's auto-ticketing instantly alerts you of detractors so you can address their issues promptly and win back their loyalty. Meet your customers where they are. Send surveys via email, SMS and social media in one click. Text survey requests to your customers while chatting with them in Messenger. Reach them when they’re already actively engaged. Easily access all default and custom templates with one click. Mix and match multiple question types, and create a seamless, personalized path for each respondent with advanced branching and display logic. Manage customer issues quickly with role-based survey response alerts for different locations and teams. Athena, BirdEye's intuitive Natural Language Processing (NLP) engine, turns open-ended survey responses into actionable insights so you can identify key drivers of customer happiness and take action to improve customer experience.